"For SS18, I was looking back at the ECCO roots, the heritage, the history, and what is important to us - the Scandinavian landscape. A very good example is of the Skagen painters, who lived in a small remote place, far up in the north of Denmark. They were inspired by a special light, during the day - 'the blue hour' they called it, because at that time, the sky and ocean became the same colour. 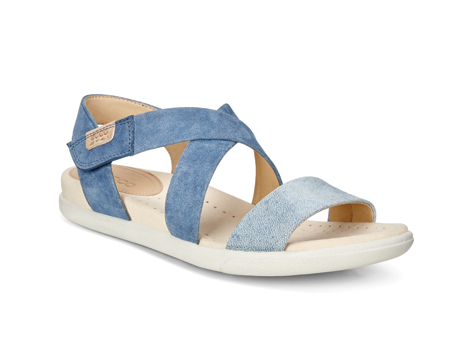 Seeing TRUE INDIGO leather is like seeing these paintings. We were attracted to the whole concept - the authenticity of the material itself, its colour, depth, and a material that is inspired by the richly saturated and faded attitude of the indigo jeans - so we decided to give it a try. It started with ECCO's most iconic bag, the ECCO SP2 Doctors Bag and grew to creating a whole capsule within the seasonal collection." "For SS18, I was looking back at the ECCO roots, the heritage, the history, and what is important to us - the Scandinavian landscape. A very good example is of the Skagen painters, who lived in a small remote place, far up in the north of Denmark. They were inspired by a special light, during the day - 'the blue hour' they called it, because at that time, the sky and ocean became the same colour. 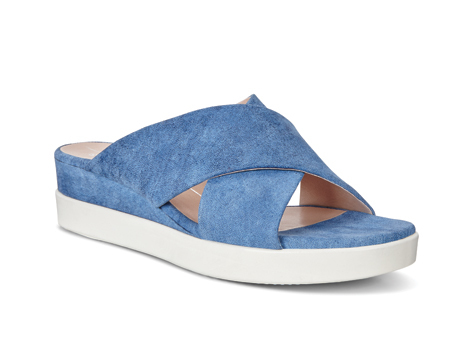 Seeing TRUE INDIGO leather is like seeing these paintings. We were attracted to the whole concept - the authenticity of the material itself, its colour, depth, and a material that is inspired by the richly saturated and faded attitude of the indigo jeans - so we decided to give it a try. It started with ECCO's most iconic bag, the ECCO SP2 Doctors Bag and grew to creating a whole capsule within the seasonal collection." 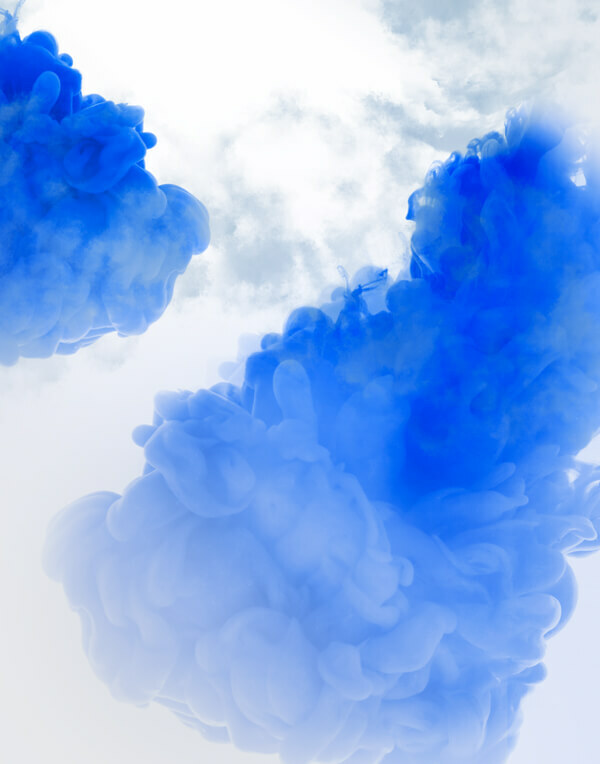 A vibrant blue dye extracted from the leaves of particular plants, offering an explosion of colour and possibility. At ECCO what we really try and do in our products is stick to the material itself, allowing the design to highlight its beauty. And in this case - with the TRUE INDIGO - it is a leather that is living with you, being carried with you everywhere, telling the stories of where you have been. 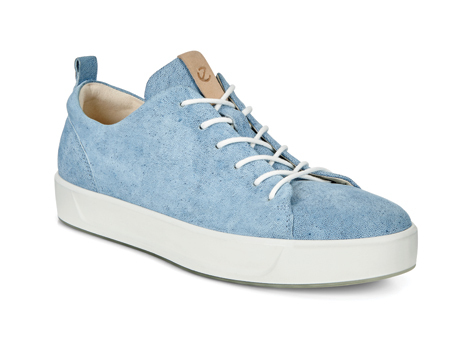 Wearing a pair of TRUE INDIGO sneakers is like wearing your favourite pair of jeans. 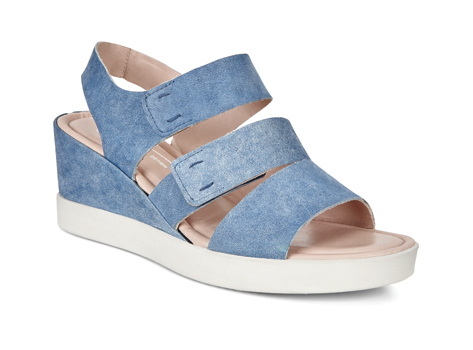 The ECCO TRUE INDIGO leather will age with you, adding your own layers of history and significance in the ultimate personal expression of style. Each bag is completely unique. With the natural marks of the camel leather used in the Doctor's Bag, it really absorbs the indigo colour. 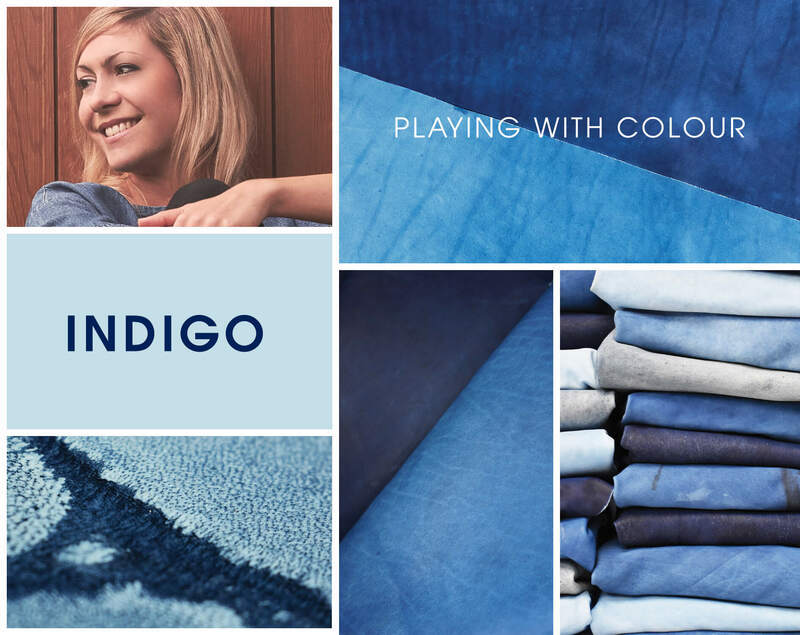 So it creates this beautiful, natural facing colour that is characteristic of the TRUE INDIGO range. IT'S ABOUT PROPORTIONS OF DYE AND WATER, TIME, MOVEMENT AND OXIDATION. 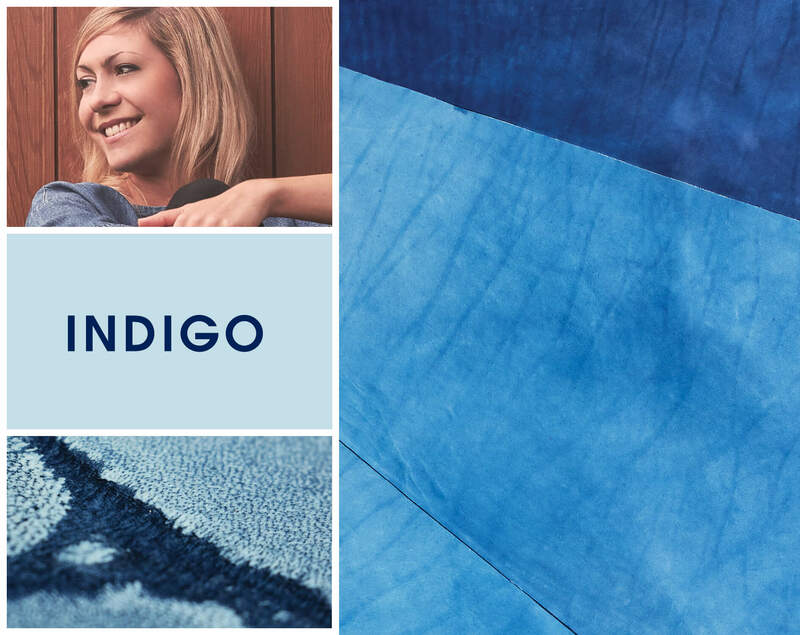 Over many centuries, indigo dye has built up a rich history with almost every civilization on earth. 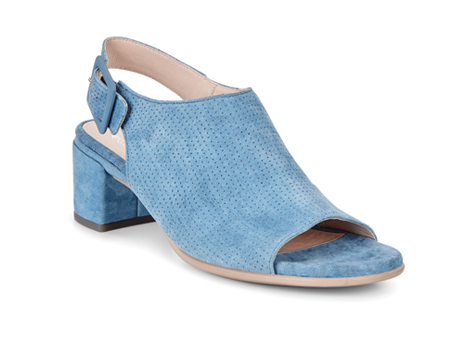 From a coveted natural dye used as currency or 'blue gold', to the production of silk and cotton textiles for aristocracy, and more recent incarnations as the working person's staple, and casual fashion icon: blue denim jeans. 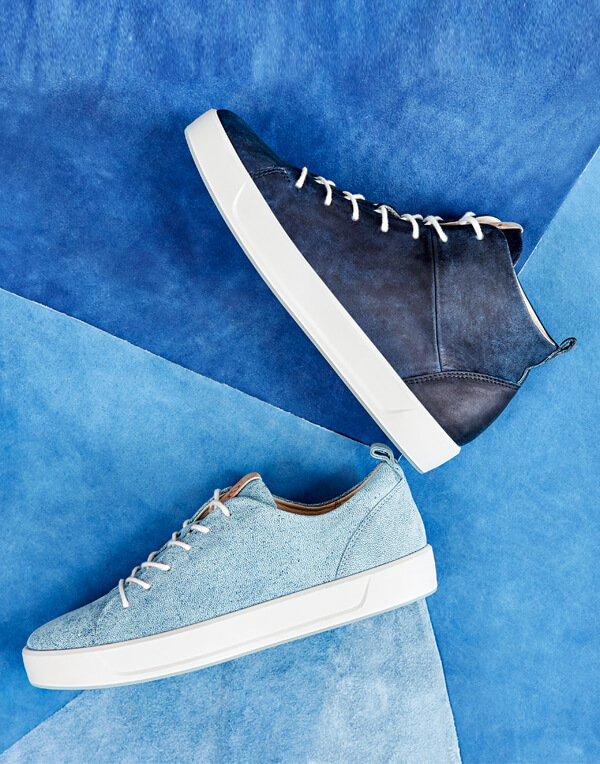 Indigo's distinctive colour depth and malleability has now created an explosion of colour and possibility for ECCO's premium raw leather. 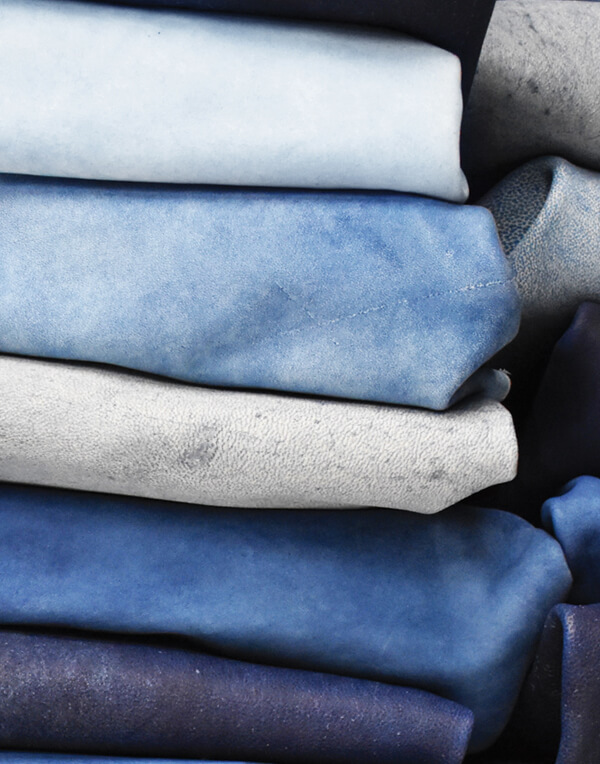 Embracing the true potential of each hide, and mixing artisanal tanning processes with cutting-edge technology, the team at the ECCO Leather Studio have created a collection of different denim-inspired finishes that record 'moments' in the natural transformation of the indigo dye. 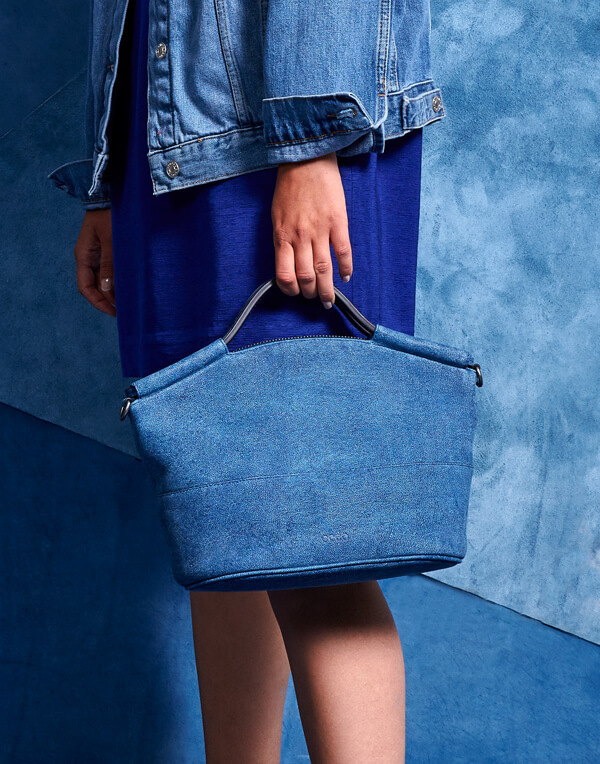 Using the many characteristics of denim - from super soft and drapey to have and robust - they have been among the world's first to create different genuine indigo finishes for leather, using bovine and camel hides. Out of each drum, many gradations of blue emerge - hues that age and transform themselves during production, and with use, offering unlimited interpretations for high-end rugged lifestyle originals. 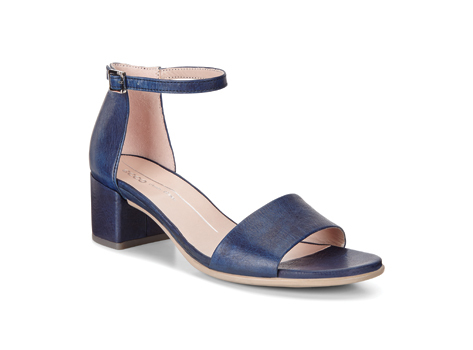 And just like your favourite pair of jeans, ECCO TRUE INDIGO leather will age with you, adding your own layers of history and significance in the ultimate personal expression of style.